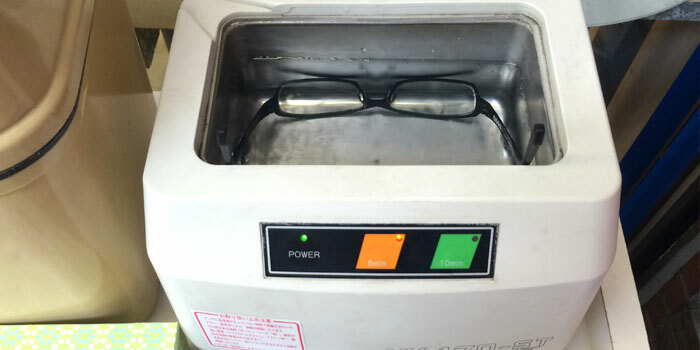 Have you ever tried eyeglass washer in Japan? 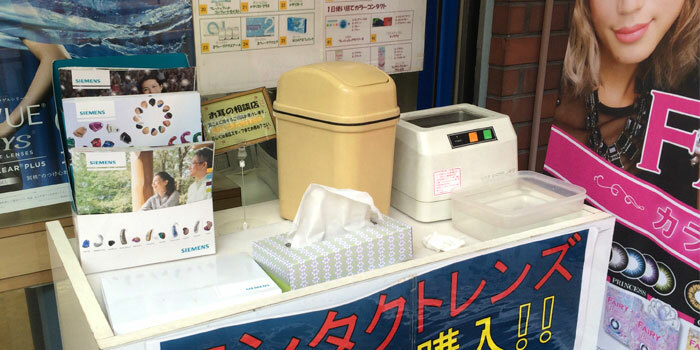 You can find it in front of a eyeglasses store in Japan. I wash mine at regular intervals because after doing it, I feel like I get clear-sighted in every sense, even in my brain. All you have to do is just immerse you glasses into the water and wait for about 5 minute. Sometimes the water looks dirty… maybe it’s because a lot of people wash theirs before you come. Don’t care so much! You can wash yours again with clean water placed next to the machine. 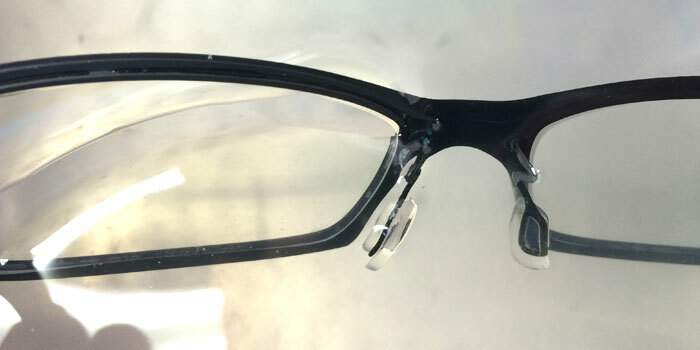 While washing glasses, you will be able to see dirt come off little by little. When I see it, I feel like my dirty emotion is also purified! At this time, since I stayed in the Phillipines for 4 months and I didn’t have a chance to wash my glasses there, mine was so dirty. I finally washed it and I felt really great. This is just euphoria! « Let’s eat Anne’s hair!